The Broken Brain Video series is 8 documentaries focusing on all aspects of how to improve your brain. 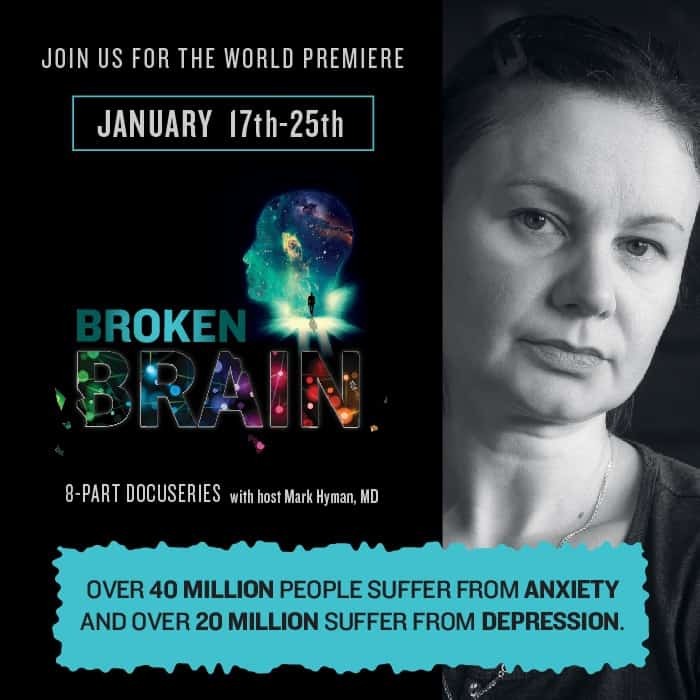 The Broken Brain video series discusses why conditions like ADHD, autism, depression, anxiety, brain fog, multiple sclerosis, dementia, Alzheimer’s disease are on the rise, and what the underlying cause of these conditions are. It may surprise many people that there is a common link and a lot can be done to improve and even reverse these conditions. 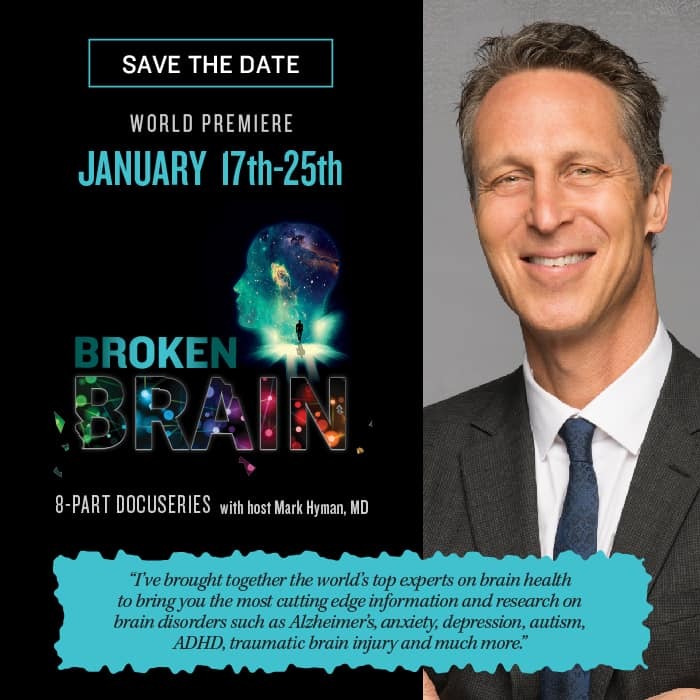 If the name “Broken Brain” sounds a bit dramatic, that is the term used by Dr. Mark Hyman one of the leaders in Functional Medicine, and head of the esteemed Cleveland Clinic Centre for Functional Medicine. 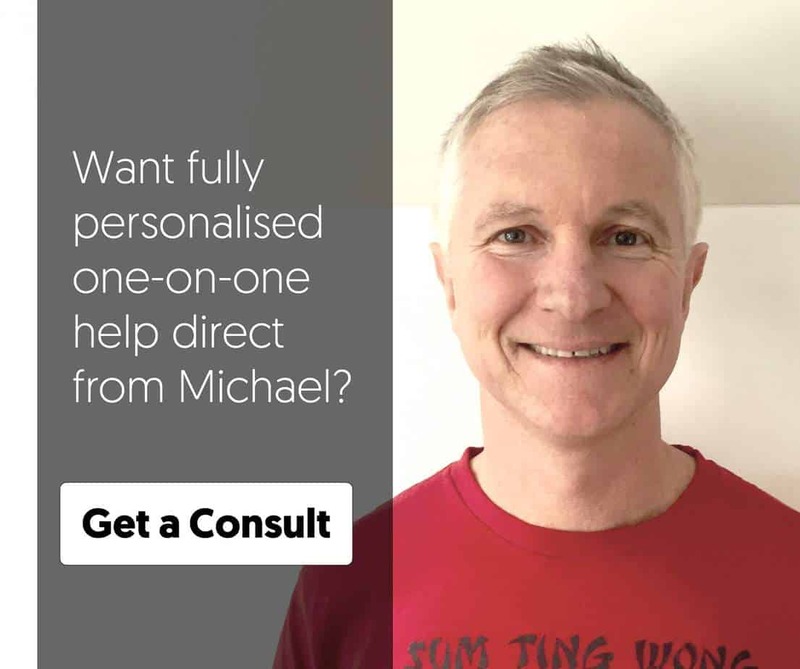 His own personal battles with brain health, when he thought that his brain was “broken”, is what led him to go from being a regular doctor to an integrative doctor focusing on diet, lifestyle and nutrition, which is how he fixed his own “broken brain”. Conditions like depression, anxiety, ADHD and Alzheimer’s disease have been rapidly rising in the past 30 years, and while this maybe in part because they are diagnosed more frequently by doctors, there is a distinct rise in these conditions. Some health experts are calling this an epidemic of brain related conditions. 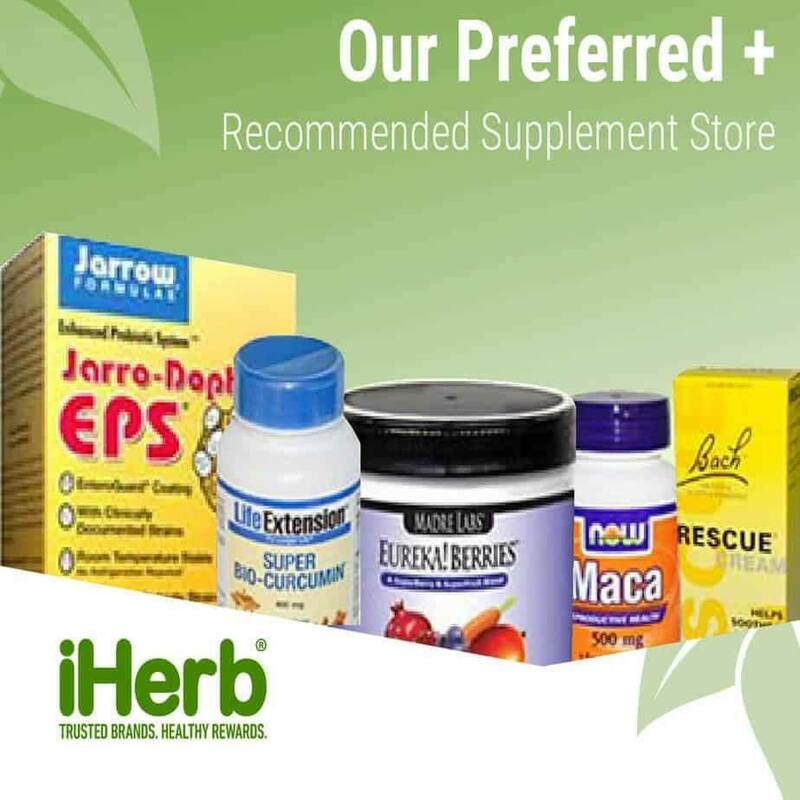 While this news may sound depressing, it is not all bad news as a lot can be done to not only prevent these conditions, but even reverse the damage and repair brain function! Some researchers have been taking a holistic look at treating brain function, and rather than searching for one drug to address Alzheimer’s or depression they are looking at diet, nutrition, environmental toxins and lifestyle factors like sleep …. and the results have been amazing. I went into detail in the recent article on Alzheimer’s disease about how to prevent and even reverse Alzheimer’s. What you will learn in this series will benefit all aspects of your health, because to fix brain health we have to improve all aspects of health. Over 50 of the world’s leading experts discuss not only why we are having so many brain related problems these days, but also the steps that you need to take to improve your health, or the health of your kids. Episode 2: The research into the gut-brain connection in recent years shows that there is a massive connection between the health of your gut, and symptoms such as brain fog, anxiety and depression. I also see this in a lot of my clients who report that symptoms of brain fog and anxiety go away once their gut dysfunction has been addressed. This connection might be one of the key pieces of the puzzle when treating your brain. Learn why from Dr. David Perlmutter, Dr. Martha Herbert, Dr. Raphael Kellman, Dr. Frank Lipman, Dr. Sid Baker, Dr. Jeffrey Bland and more. Episode 3: Alzheimer’s and dementia are devastating brain disorders that many people associate with growing old, however these conditions start decades earlier, and if you address the signs and symptoms in middle age (forgetting words, can’t find keys) you can prevent problems later. Find out what is causing the increase in Alzheimer’s and dementia, and what to do about it? Some of the experts you’ll hear from in this episode include Dr. Ann Hathaway, Dr. Dale Bredesen, Max Lugavere, Dr. Rudy Tanzi, and Dr. David Perlmutter. Episode 5: It is amazing how many report the symptoms of depression and anxiety on their consultation questionnaires, medications to treat these conditions are some of the most prescribed drugs in the world, yet they are often ineffective or don’t treat the cause. Dr. Drew Ramsey, Dr. Robin Berzin and Pedram Shojai are a few of the experts who dive deep into depression and anxiety in Episode 5. Episodes 7 & 8: In the final two episodes all of the advice outlined by the experts are turned into practical steps that you can take today toward a better brain. Why don’t you make The Broken Brain available ? If it’s such great information , and beneficial to people, why keep it from being watched? . Very disappointing to read you limit viewing, what’s the issue??? And limiting viewing to a matter of hours. ?